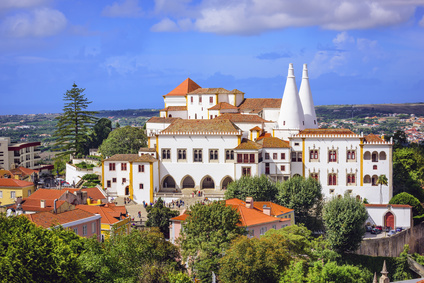 If you’re visiting the beautiful Portuguese town of Sintra, not far from Lisbon, you probably have a pretty clear idea of what you want to see. This picturesque hillside paradise is dotted with castles and historic buildings. The Sintra Toy Museum is not one of Sintra’s biggest tourist attractions, but it’s arguably one of the most engaging. Its floors contain everything from stone toys going back thousands of years, to the toys of your youth, whenever that may have been! 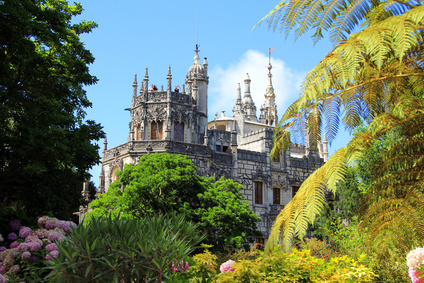 Sintra Toy Museum is a trip down memory lane for the adults and an eye-opener for the kids – a worthwhile and unforgettable couple of hours. It’s tempting to bypass the small shops that dot Sintra’s hilly streets, with the assumption that they will specialise in tourist tat. While there’s plenty of that on offer, there are some diamonds in the rough. 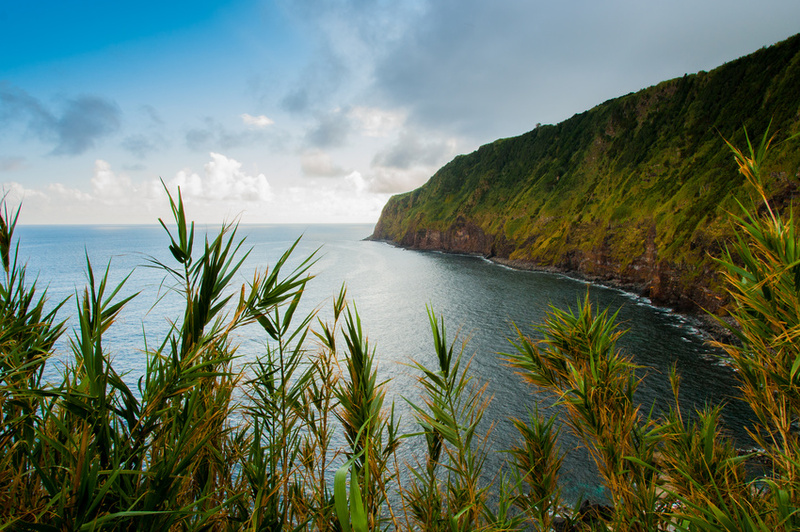 Look out for artisan products made from cork, and local liqueurs including the potent cherry-based ginginha. Most importantly, don’t miss the tiny shop specialising in vintage electrical goods and scientific instruments – a real treasure trove. Queijadas are not that straightforward to describe, but they are a “must try” delicacy in Portugal, and Sintra’s the place where you’ll find the best. They are small, sweet cakes, encased at the bottom in a thin layer of pastry, and made from sweet cream cheese. Yet, somehow, they taste of neither cheese, nor sweet cheesecake! In the absence of a better description, all you can do is grab some from a pastelaria and try them for yourself! 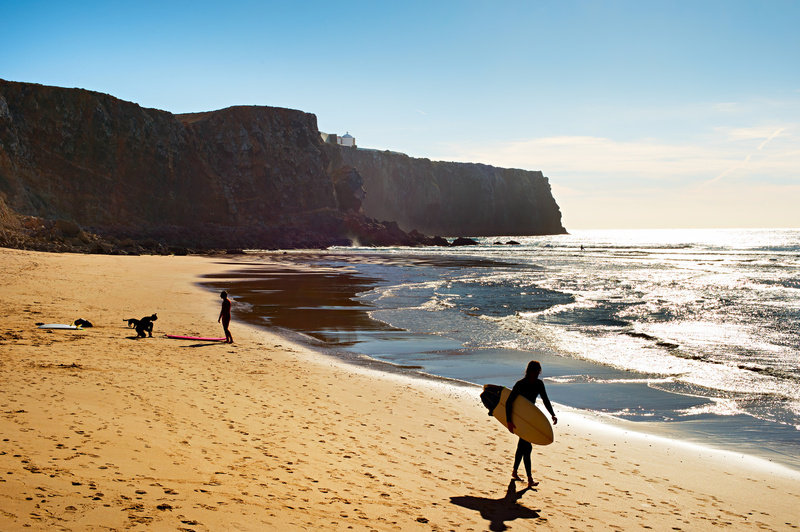 If you fancy a tour to Sintra, theres no better website that Sintra Tours .. Check out a couple of popular tours below.